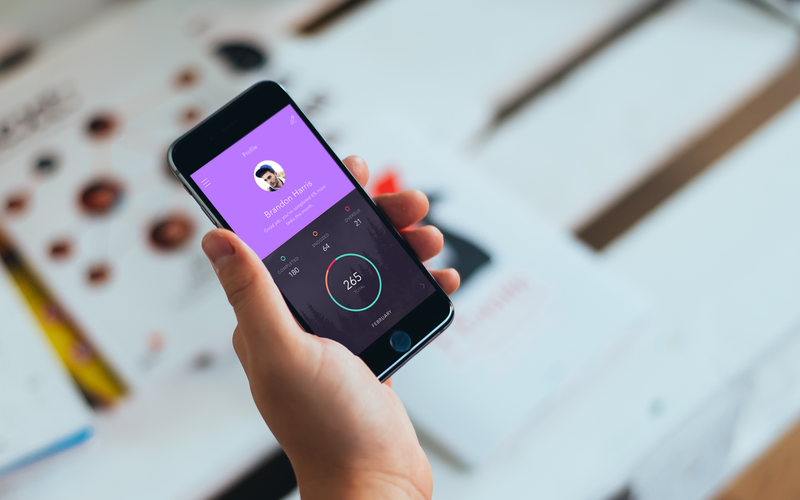 Invision is an online tool that helps you collaborate with fellow designers or clients on design projects, big or small. 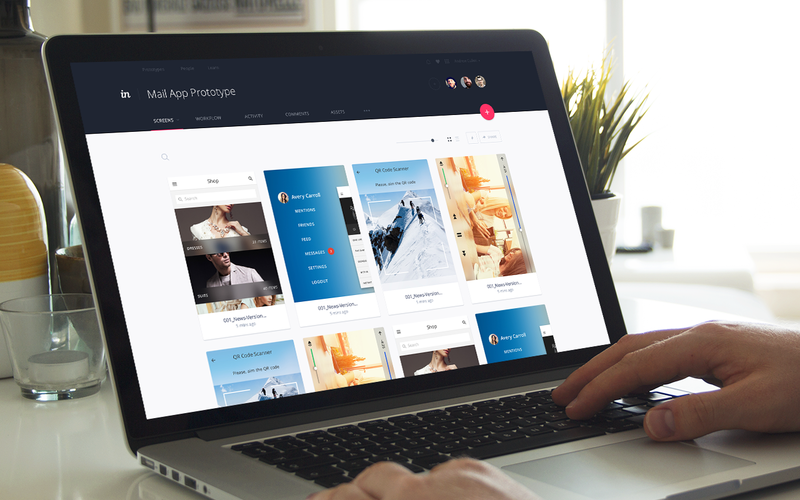 Invision lets you upload images or PSDs of your design, and easily stars starts conversations and feedback around these designs. Long gone are the days of having a client trying to explain which ‘button they want changed’. 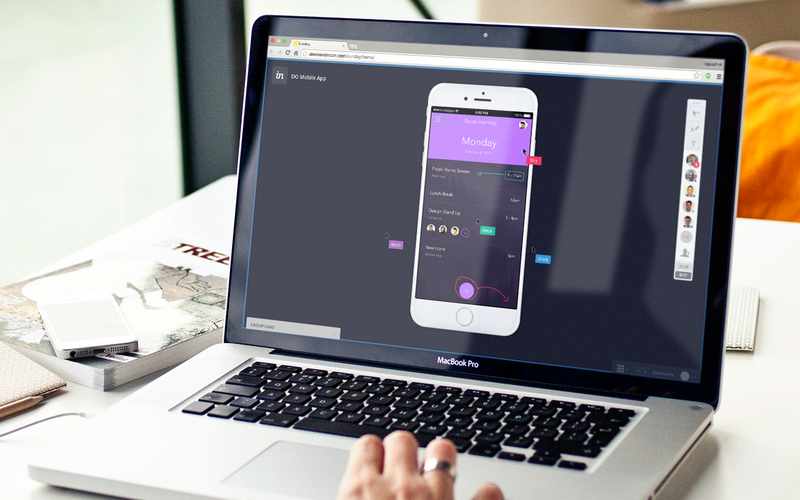 I frequently login into Invision every day to manage all my web and mobile design projects. I’ve seriously got like 50 projects in my account…so there’s always a tab open in my browser. I send out unique review links to my clients for each project as the design starts taking shape. Clients can then view my designs in browser, and simply and easily leave detail comments straight onto the each screen of the project. 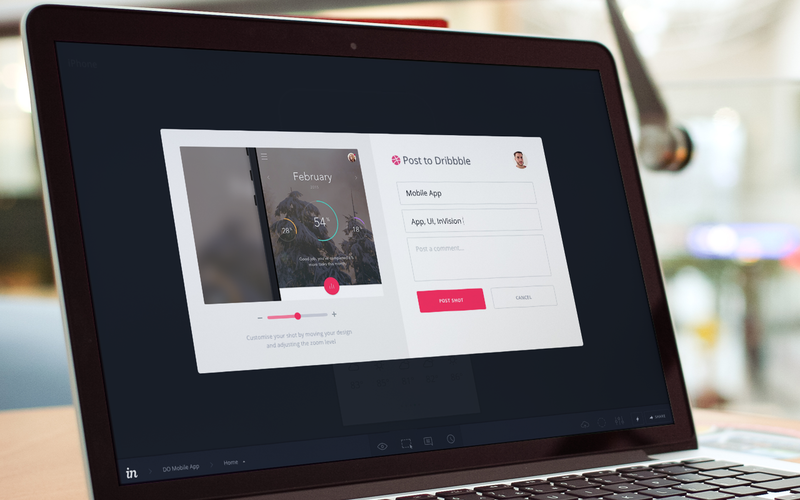 If you’ve got a dribbble account you can very quickly post your work to dribbble from within Invision. This is super handy when you’ve got a few design projects on the go and want them all to be publish on dribbble, also the previews it generates is great and very flexible. 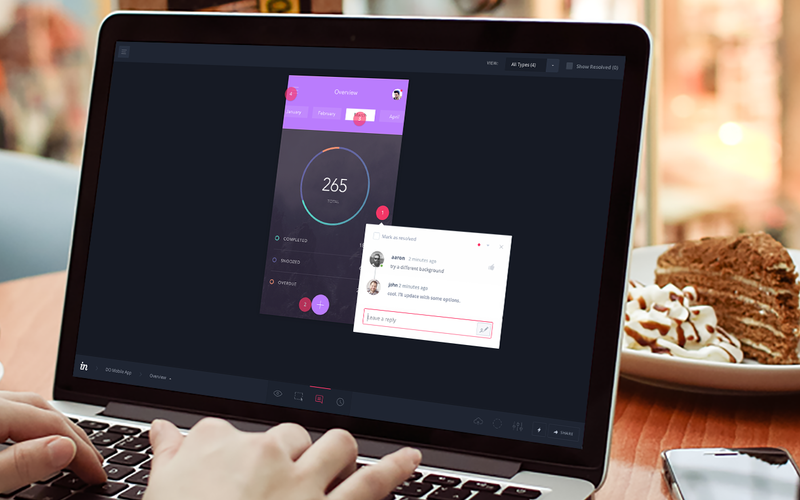 One tool I’ve started really using a lot is the interactions and user flows that invision allows you to generate. You’re able to set things link fixed headers, hover screens and basic menu animations. 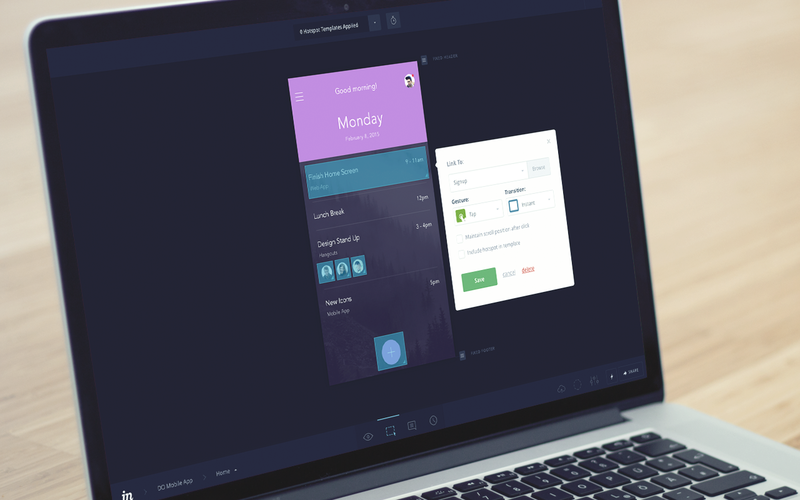 You can also hot link each hotspot on your design to show your clients how a user would interact through each screen/section of your project.